It’s amazing, scentless, travel-size friendly, and gets the job done without having to rub my eyes and over again with product. Usually, I just put a little on a cotton pad, hold it over my eye for about 5 sec, and then start gently rubbing away. 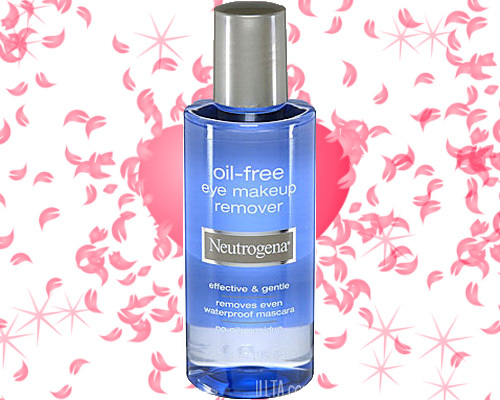 I’ve tried a few other makeup removers, and always come back to this one. Here’s the best part: It’s only $6.00-$7.00 depending on where you purchase it. I buy mine from Target. The only hiccup: I don’t agree that this product is completely oil-free. It leaves a little oily residue, so just make sure to use a cleanser to wipe off any excess or at least splash some water on your face afterwards.